In a different life, professor Jeppe Bundsgaard worked with some of us in the Future Learning Lab to establish Contact Education as a story-telling pedagogical tool — and we did well together…. However, as life takes over and projects emerge that also take us elsewhere, paths part. 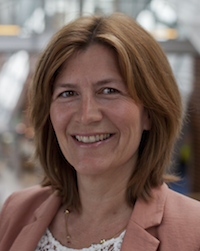 In 2015 we´re lucky to have professor Bundsgaard back with us in our newly established Expert Panel, bringing a lot of expertise on proposal work as well as the forefront of ICT-related learning and teaching. Bundsgaard will be coming to our May 2015 Summit in Silicon Valley, and he will have fresh results to report from several large demonstration projects in Denmark. 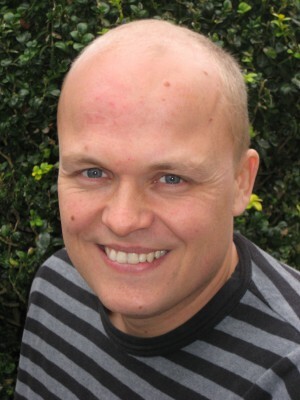 Jeppe is professor of ICT in Education at Department of Education, Aarhus University, Denmark. His main areas of research is 21st Century skills and project and scenario based education. He has participated in developing several practice scaffolding interactive platforms to support K-12 students’ work in scenarios as for example journalists, advisory engineers, textbook authors, and dedicated members of the community. These experiences and research in instructional design, scenario based education and progressive education has led him to outline the foundations for a visual design language for development and activation of collaborative learning designs, called Collaborative Learning Modeling Language (ColeML). Having worked in the area of progressive education for a number of years, professor Bundgaard argues that it has become clear how progressive education is not an easy thing to propagate in the traditional school system. That explains why his work to a larger extent has focused on implementation and dissimination. This is among other things the objective of the Demonstration School Projects he is heading. Our first work together was coined Contact Education — a way of understanding digital learning landscapes that still holds a lot of potential; contact Jeppe for details about it.